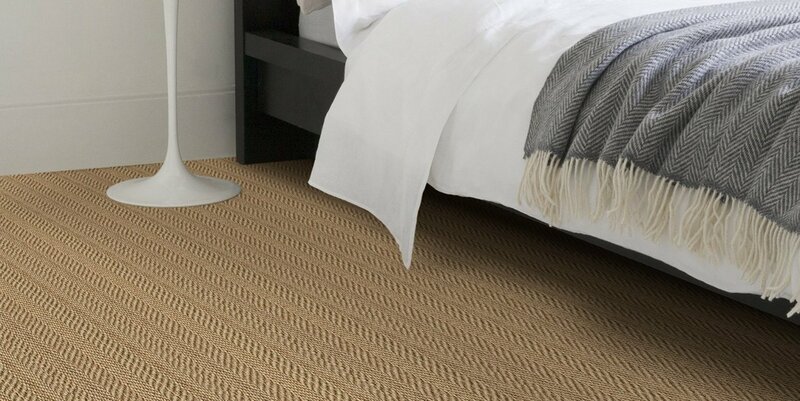 Seagrass, sisal, jute, coir, grasses and wool are among the growing number of natural fibres now being used to produce beautiful, hardwearing floor covering. 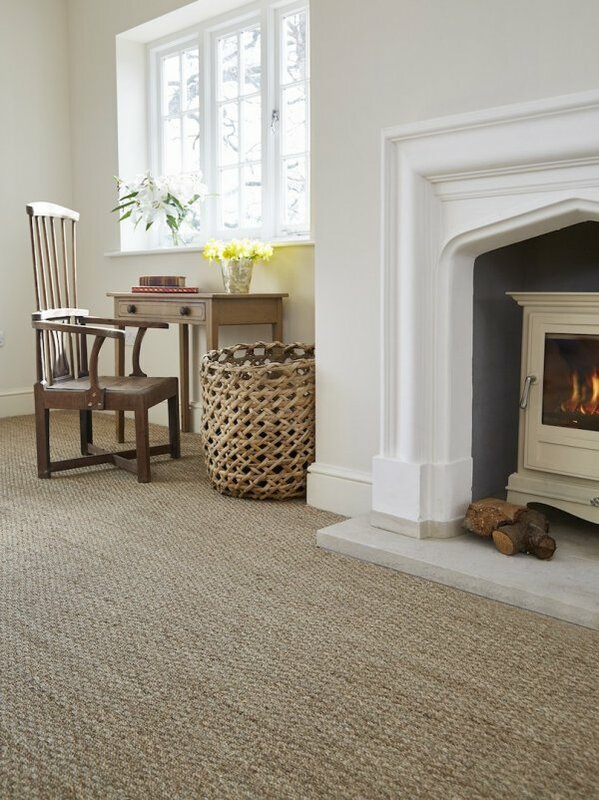 The range of colours and weaves make these products extremely versatile and a suitable base for interior styles ranging from cosy rustic, through elegant formal to the ultra modern. Natural flooring products are ideal for bedrooms, dining rooms, stairs, lounge and offices.